Make sure you’re winter ready! 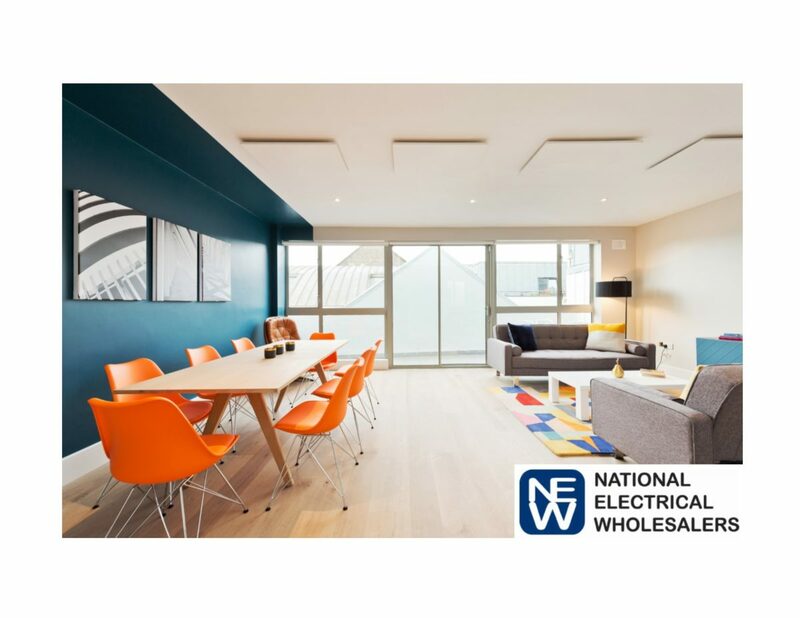 At National Electrical Wholesalers we have a heating solution for all your needs. We stock a full range of AirMaster portable heaters, including oil filled radiators, convector heaters and fan heaters. For an installed solution we can supply the AirMaster Panel heater with digital thermostat. Or if you need to update your existing heating system we can offer a range of smart heating controls and thermostats. We also stock heating products from market leaders such as Dimplex and ATC. Contact or call into your nearest NEW branch.